Rick Lagina is an American-born, reality TV star who rose to fame after his appearance on History Channel's popular TV show The Curse of Oak Island. He is best known to appear on the show alongside his younger brother, Marty Lagina. Together, the sibling duo is called the Lagina Brothers, but they are not the only stars on the show. Rick is a very private person, and details other than profession and work are not available. He is not even active on social media, and there are very little details about his love life. Born on 25th Jan 1952, the 66-year-old has been active in the industry for quite some time now and has gained a big name. Here we are going to share some information about Rick and his brother's work on The Curse of Oak Island and his other works. 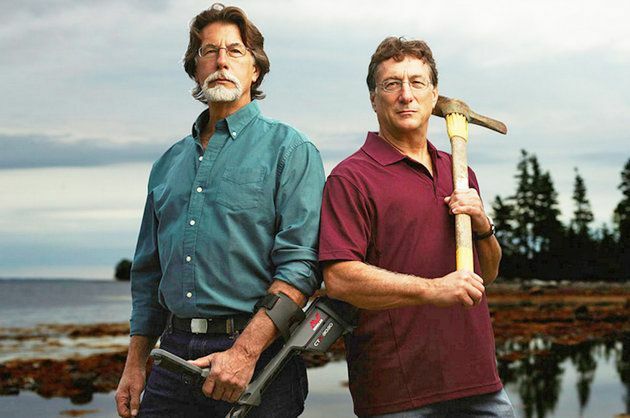 Rick and Marty have been appearing on History channel's The Curse of Oak Island since it first aired in Canada on 5th Jan of 2014. The show follows the brothers while they make an effort to find historical artifacts and treasures that are said to be on Oak Island. On the show, the duo discusses the island's history, some discoveries that have been made on the island, and many other details about the location. The Lagina brothers have been appearing on the show for the past four years. And in 2017, it was announced that the pair would again be appearing on the show for the 5th season. 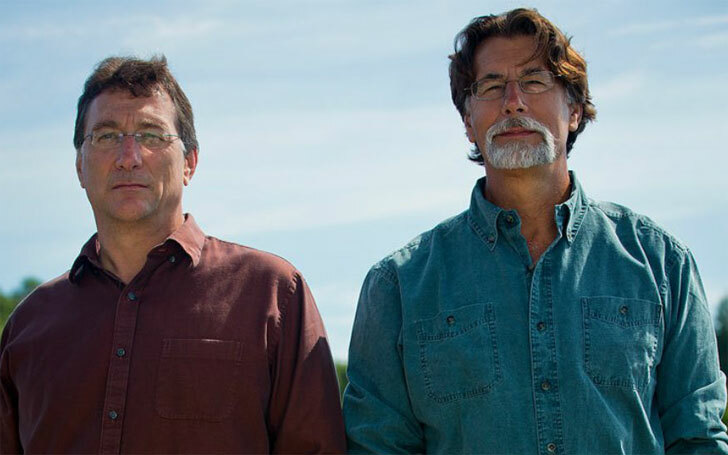 Apart from the show, Rick and Marty also appeared on the spin-off of the show, The Curse of Oak Island: Drilling Town in 2016. Rick is entirely a mysterious man, and very less is known about him. His career and life before he appeared in the show alongside his brother Marty are unknown. However, after his appearance on the show, he has gained a lot of fame and has accumulated a lot of audience and fans. However, apart from the show and it's spinoff's, he has made a few appearances on other shows and TV-related work. The only show other than The Curse of Oak Island that Rick has appeared on is an episode of The Late Show with Stephen Colbert where his brother Marty was also present. He appeared on the show back in 2015, and on the show, he spoke about the treasure that may exist in the island with the host of the show Stephen Colbert. According to Celebrity Net Worth, Rick Lagina's current net worth stands at around $2 million. This is not entirely an inaccurate estimate since as a major cast of a popular show, it is entirely probable that rick is earning hundreds of thousands of dollars per season. It was revealed on August 2, 2016, that Nova Scotia Business Inc. had approved funding worth $1,271,546 for the production of the 4th season. However, this does not account for the money that Prometheus, the company behind the production of the show, puts in. It is widely believed that the company invests $8 million to $10 million for cast, shooting and all overhead costs per season.